Prominent North Korean websites were back online Tuesday after an hours-long shutdown that led to speculation by some researchers and web watchers that the country's Internet connections could be under cyberattack. South Korean officials told the Associated Press that Internet access to the North's official Korean Central News Agency and the Rodong Sinmun newspaper were working normally Tuesday after being inaccessible earlier. 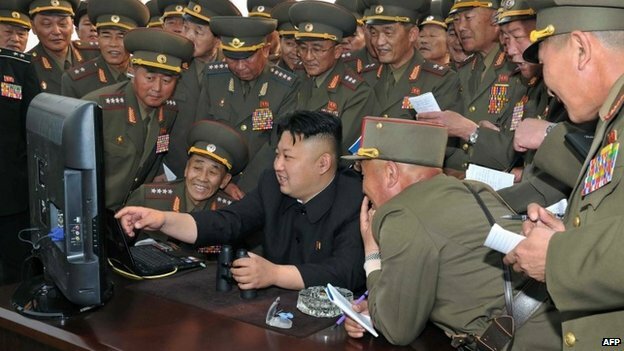 Those sites are the main channels for official North Korea news, with servers located abroad. The White House and the State Department on Monday declined to say whether the U.S. government had any role in North Korea's Internet problems.